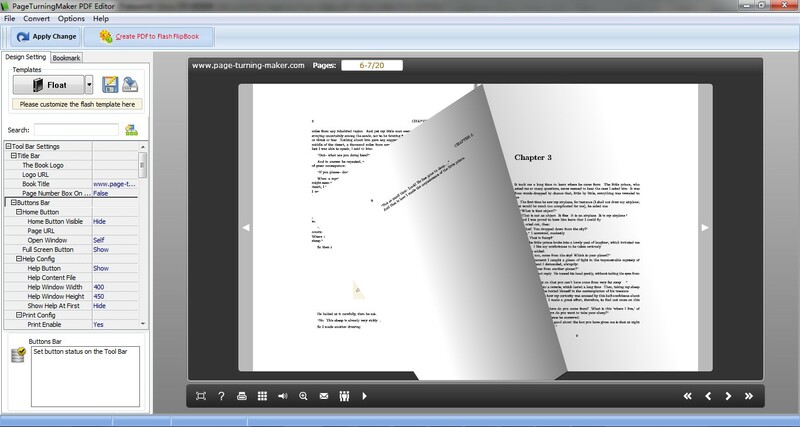 Free Page Turning Maker PDF Editor - Full function freeware for editing PDF document! 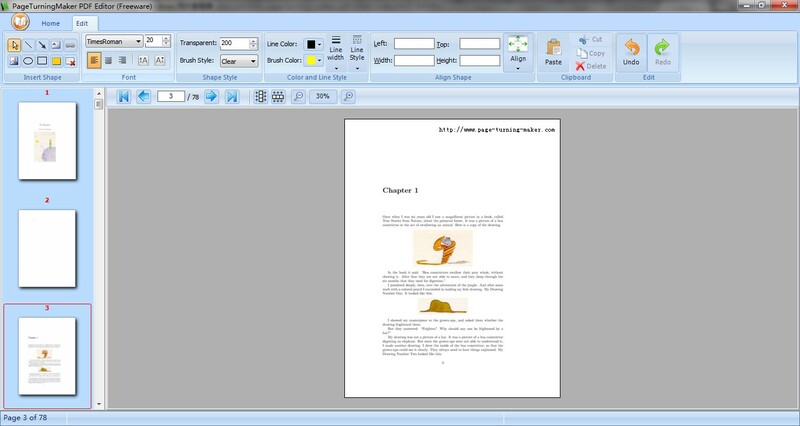 Full function PDF editor to modify PDF document with advanced editing capabilities! You need to add text or images to PDF document, draw graph and insert link on PDF pages, even convert PDF to page turning book, but you can't afford expensive software. Now for user with high end PDF editing needs, Free PageTurningMaker PDF Editor delivers those capabilities and more with one of the most powerful editing capabilities in PDF market. Free Page Turning Maker PDF Editor provides a rich set of PDF functionalities, allowing user to add/remove text and images, insert link and graph, design page layout, convert PDF file to page flip book, etc. Text and image editing - Enable to add text and image to PDF pages and modify text properties like font type and color and size. Draw graph and insert link - User can draw line, circle and other graphs even draw a link text onto PDF pages. Object editing - Perform copy, cut, paste and delete operation on existing objects to modify PDF page content. Nice clean interface - Software present a user-friendly interface where is intuitive for user to operate software easily not matter whether you have operate similar program before. 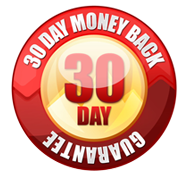 Advanced functionality - Support convert any PDF file to stunning page turning book which enables to turn page with 3D flash page flip effect and sound. Even user can design page turning book layout as per need. Completely free - Free PageTurningMaker PDF Editor is delivered as free version, which can be downloaded and used without anything charged.